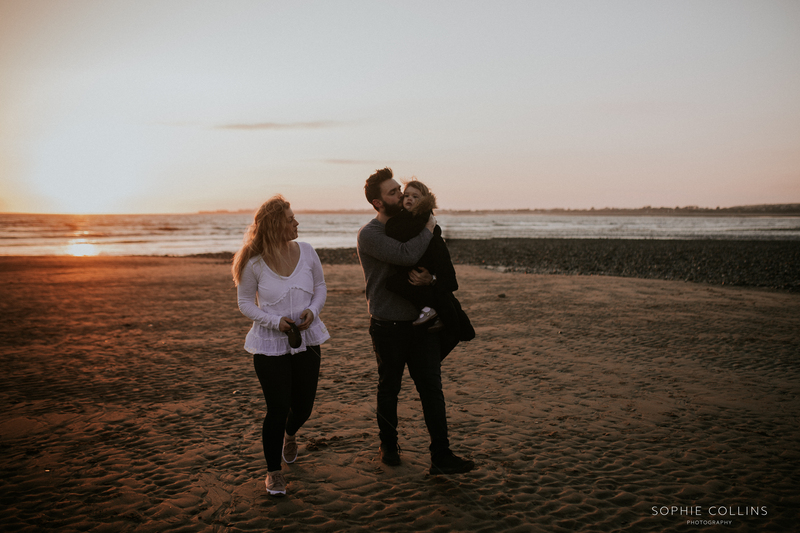 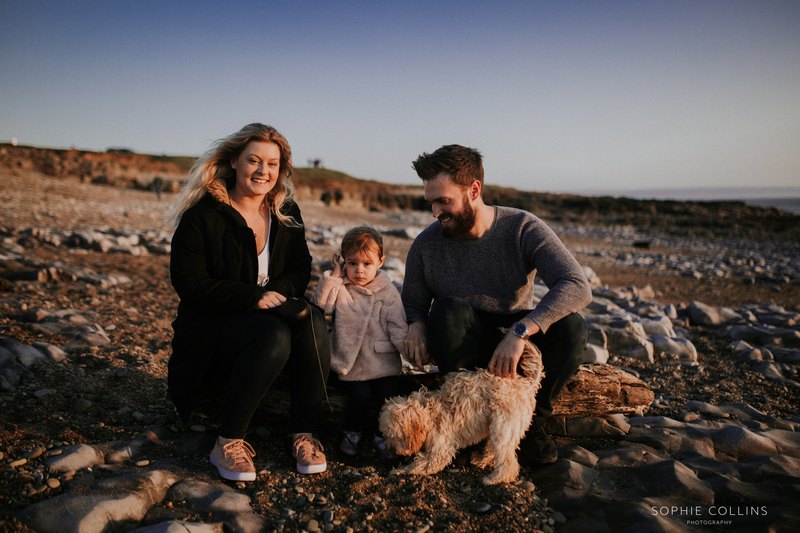 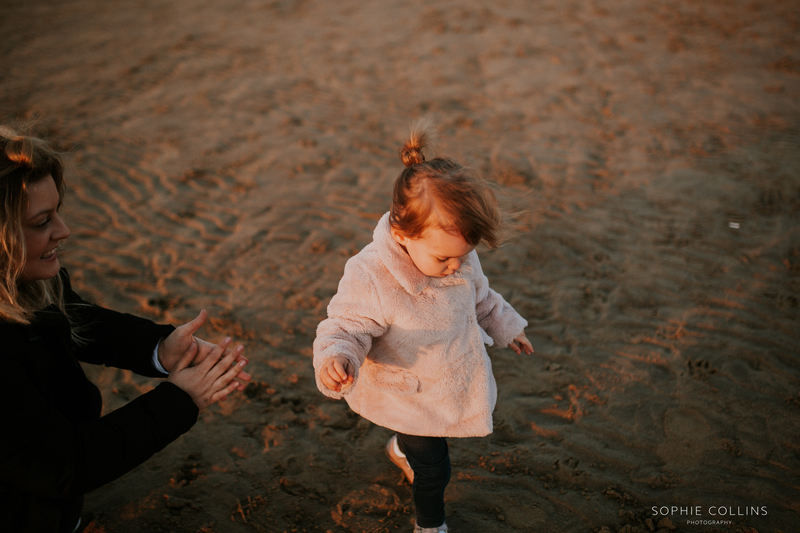 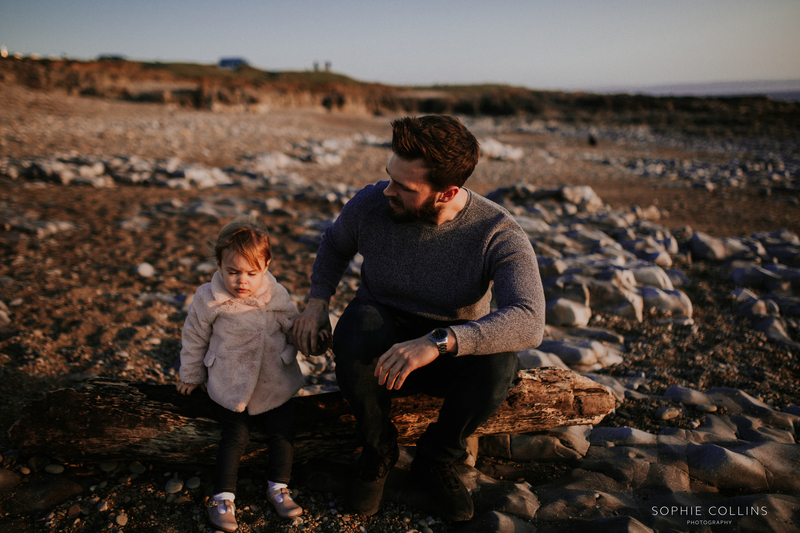 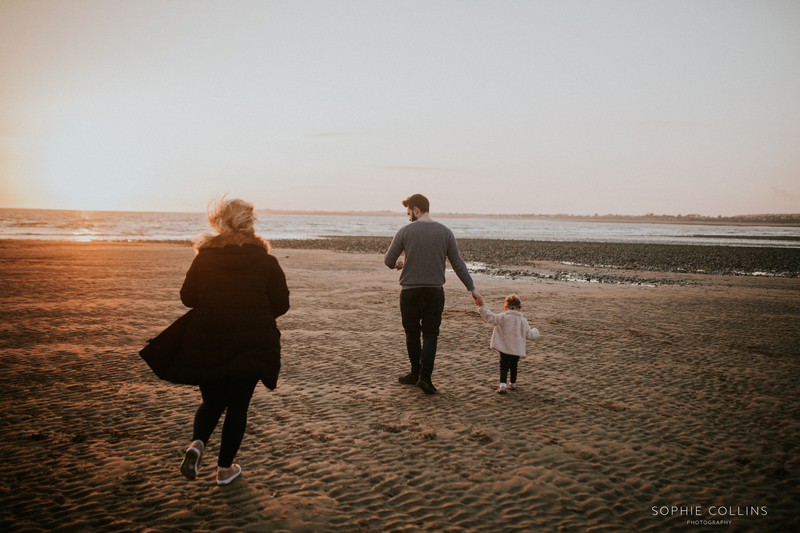 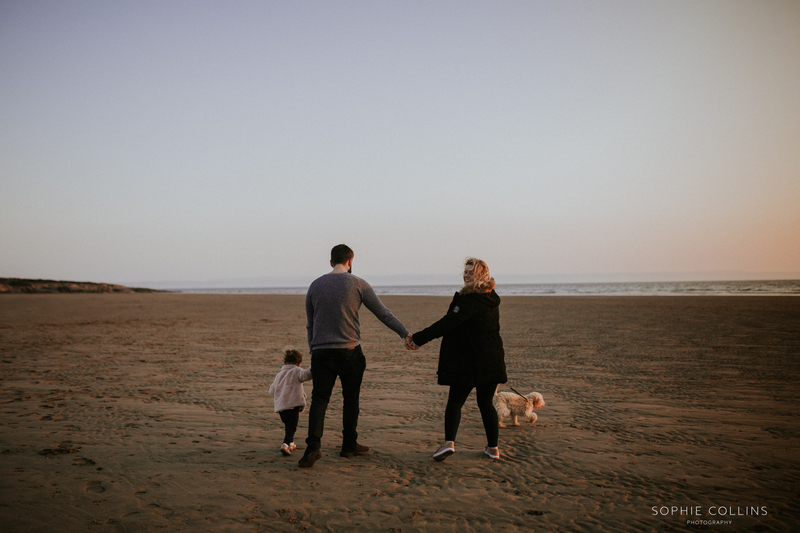 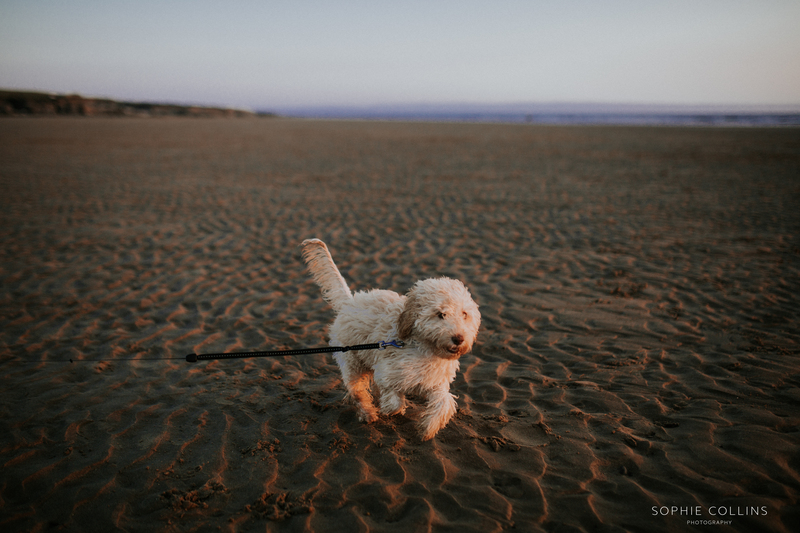 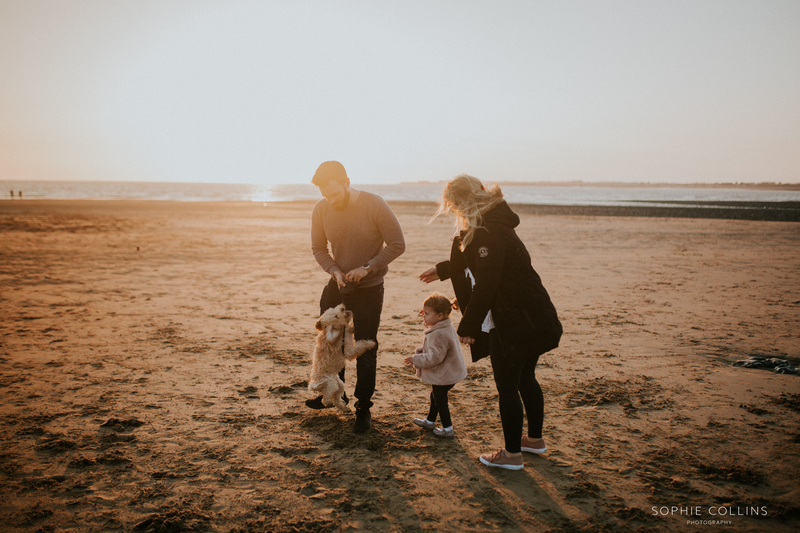 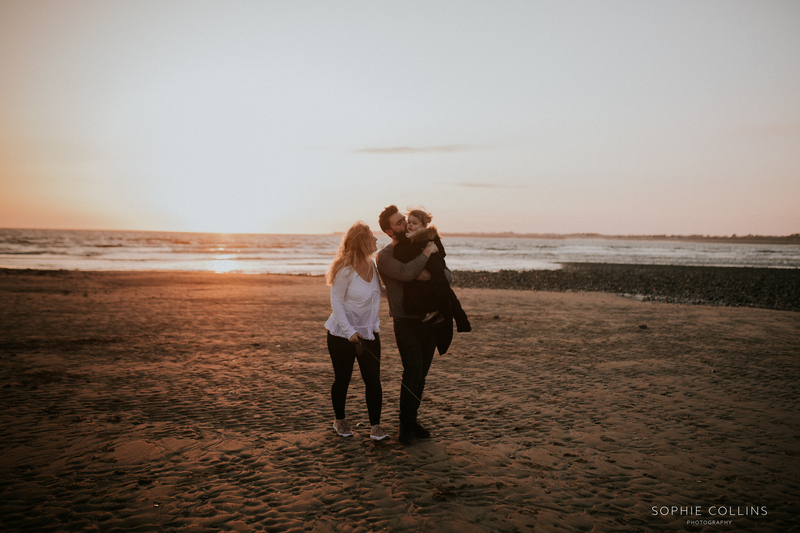 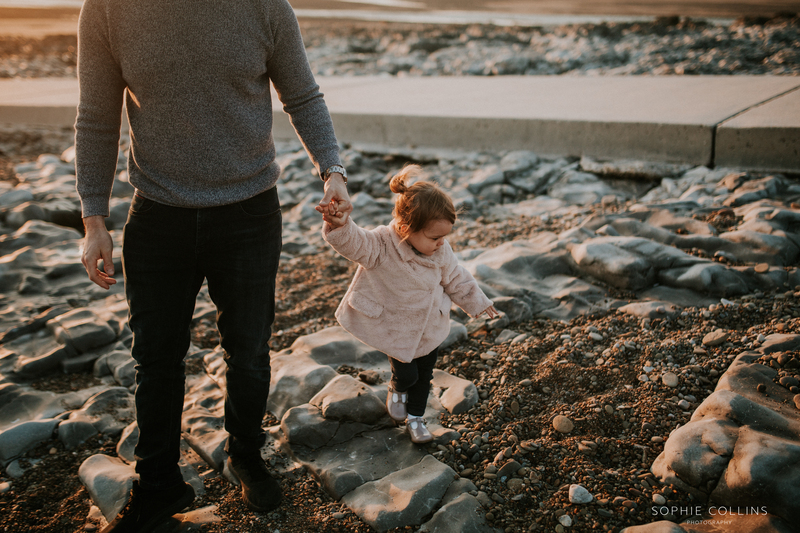 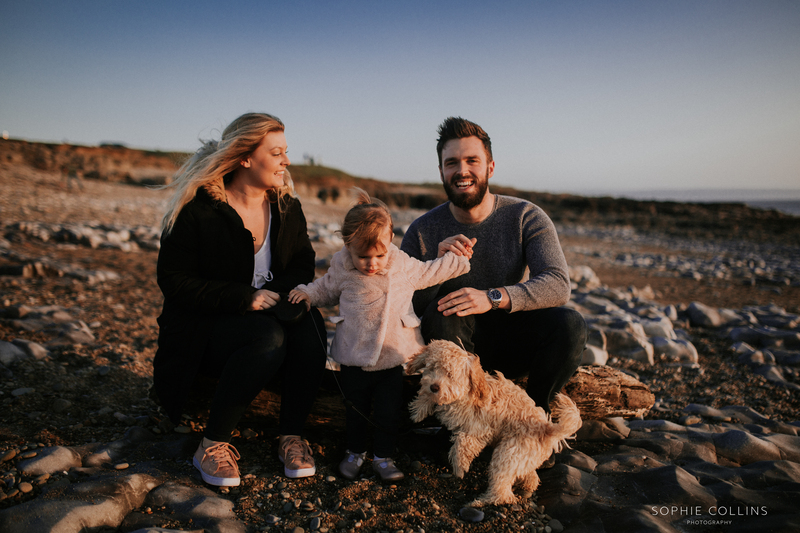 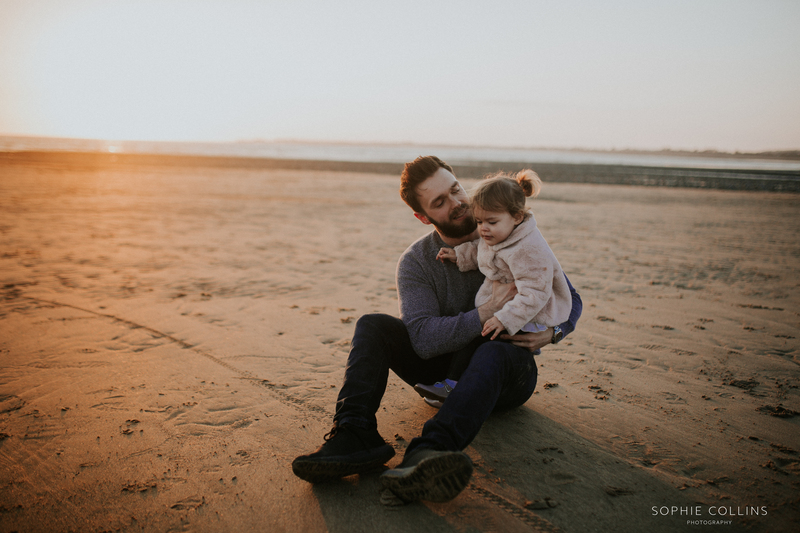 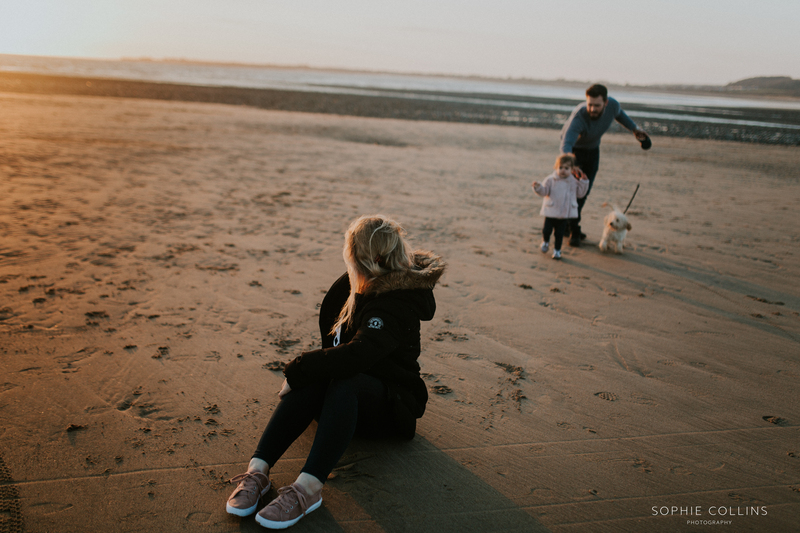 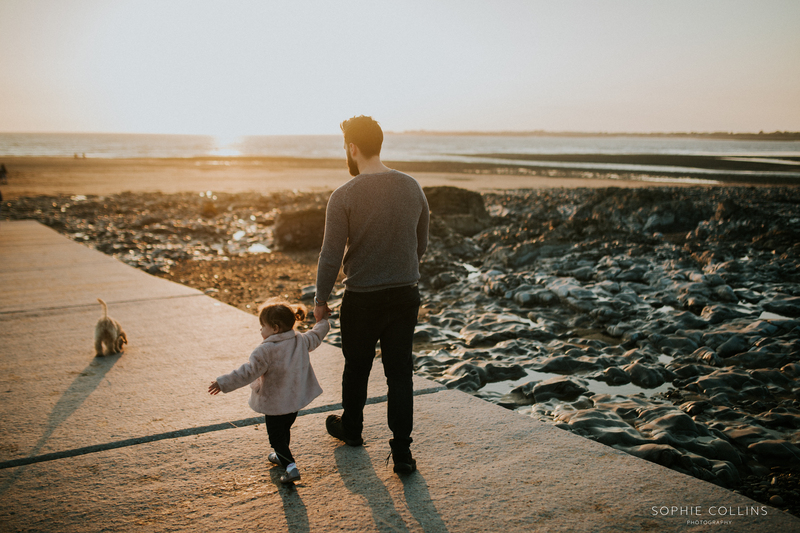 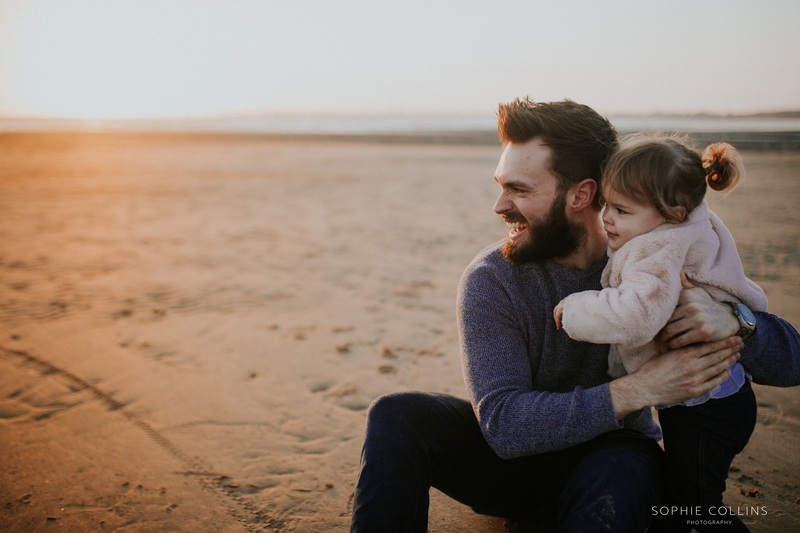 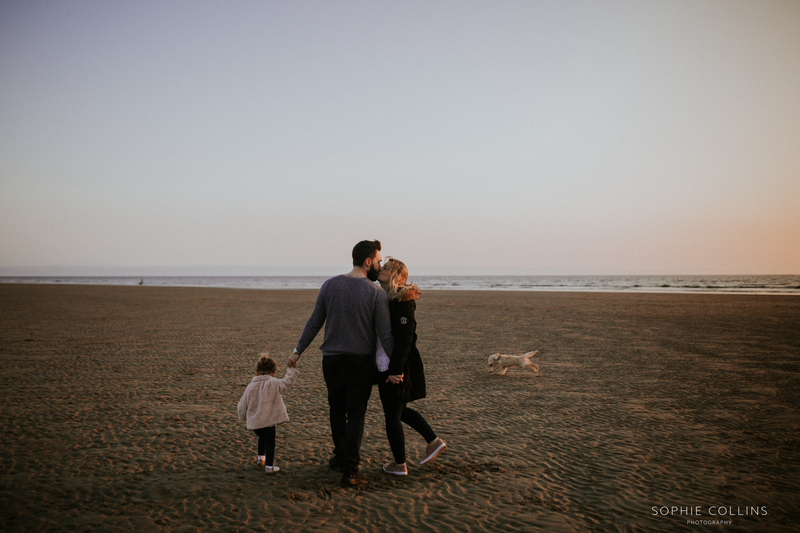 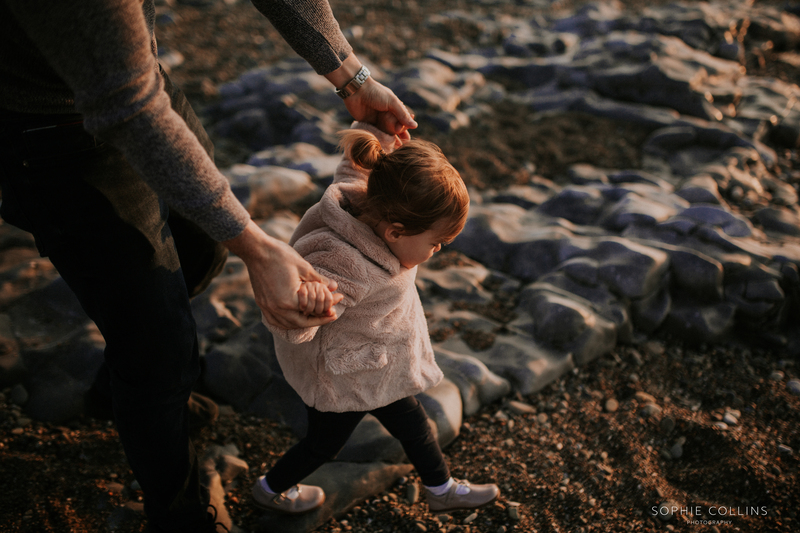 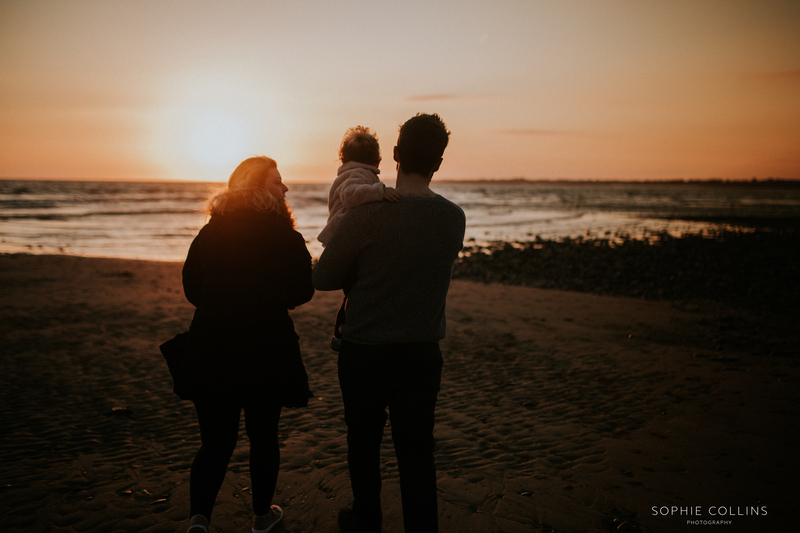 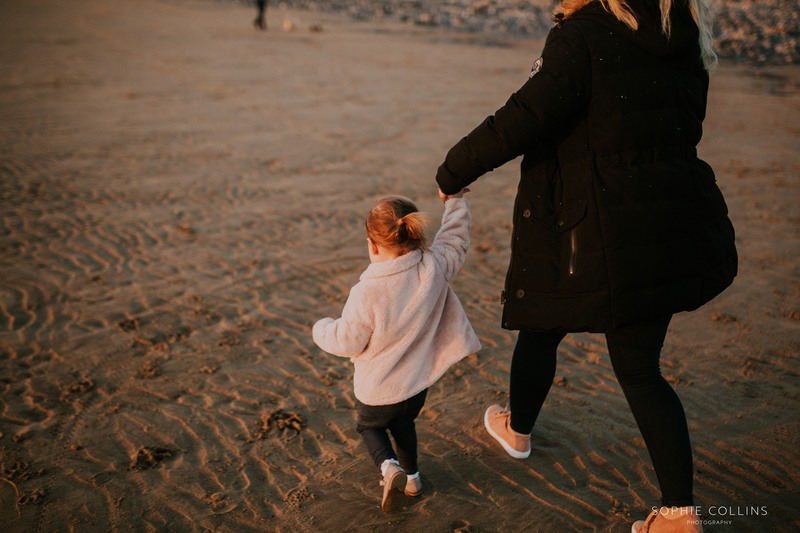 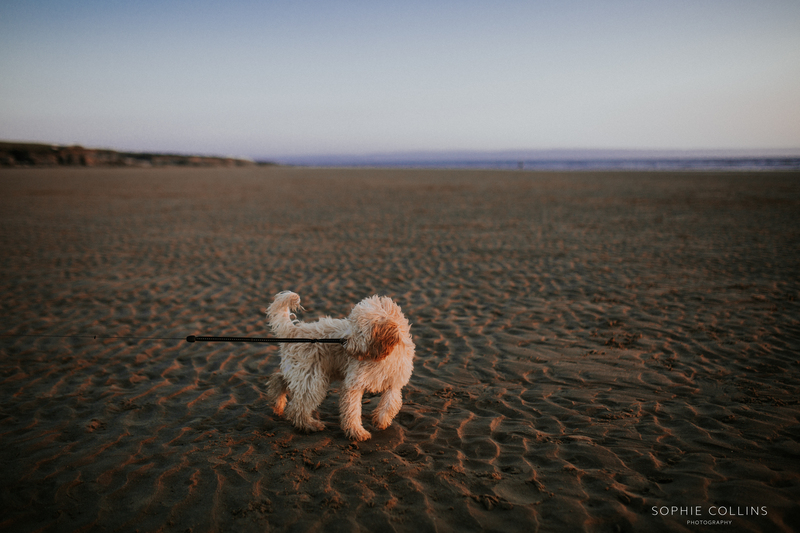 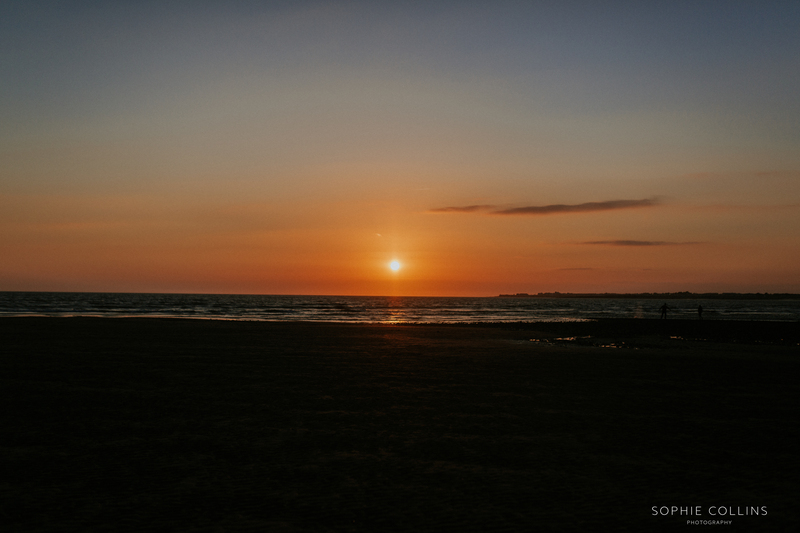 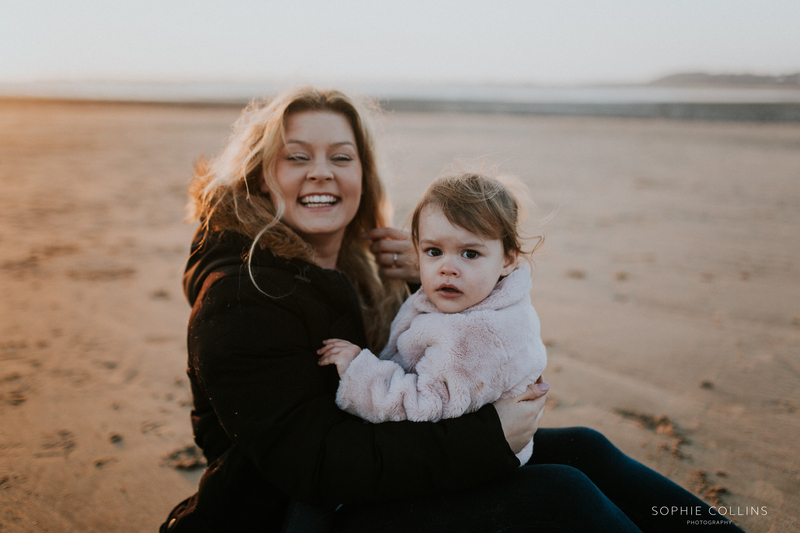 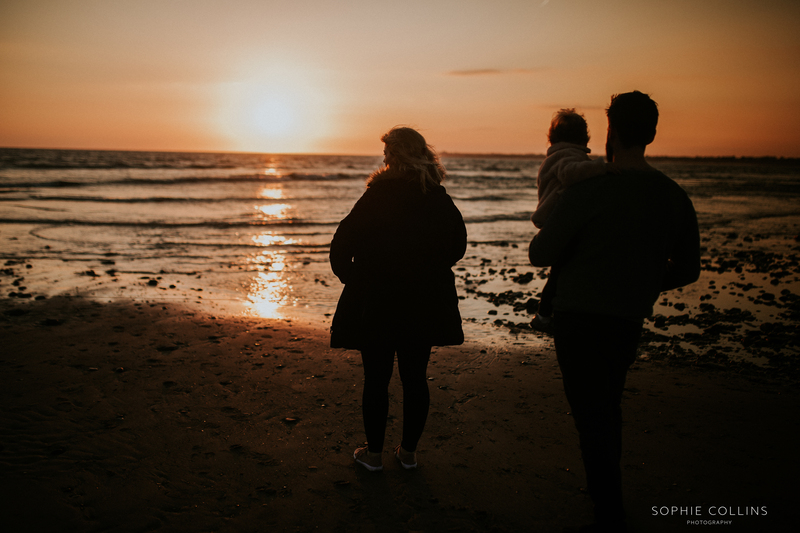 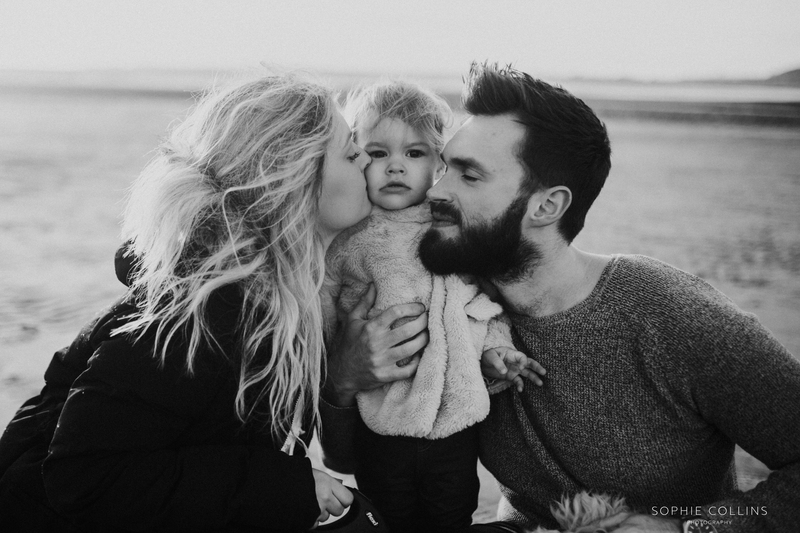 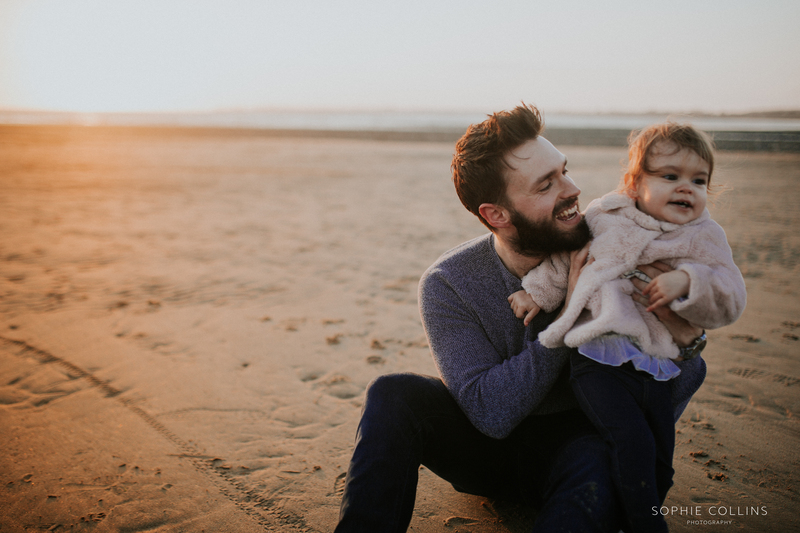 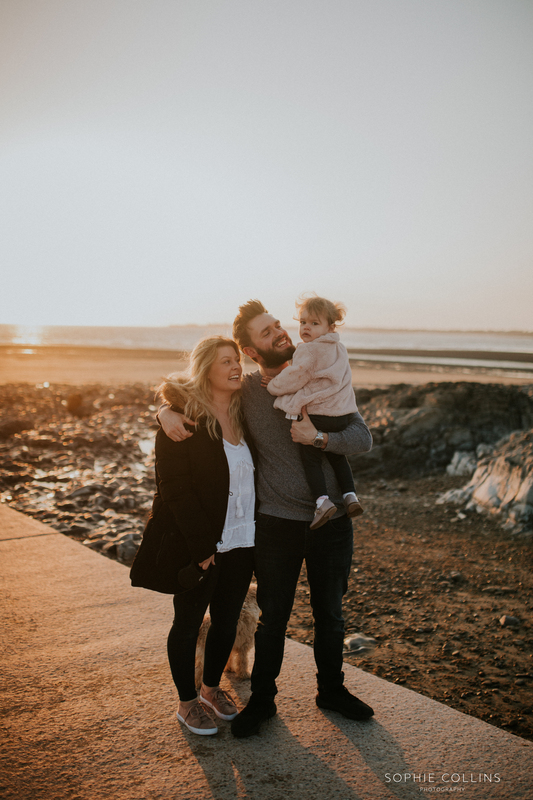 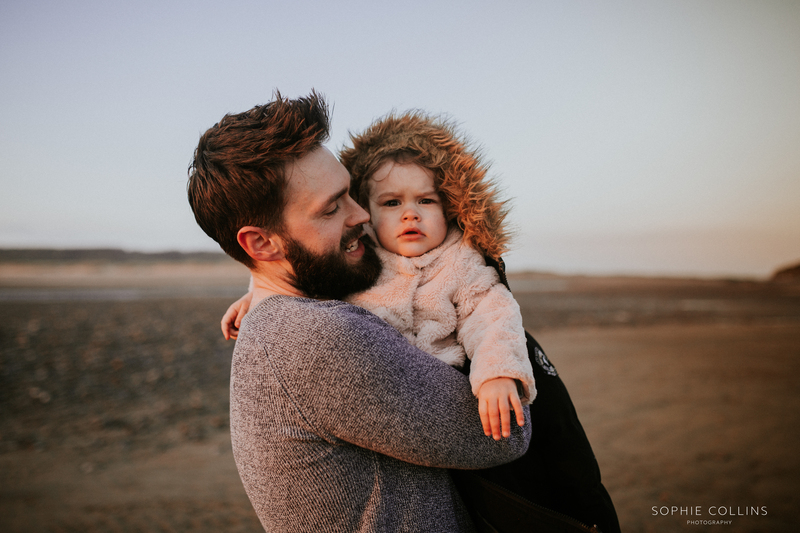 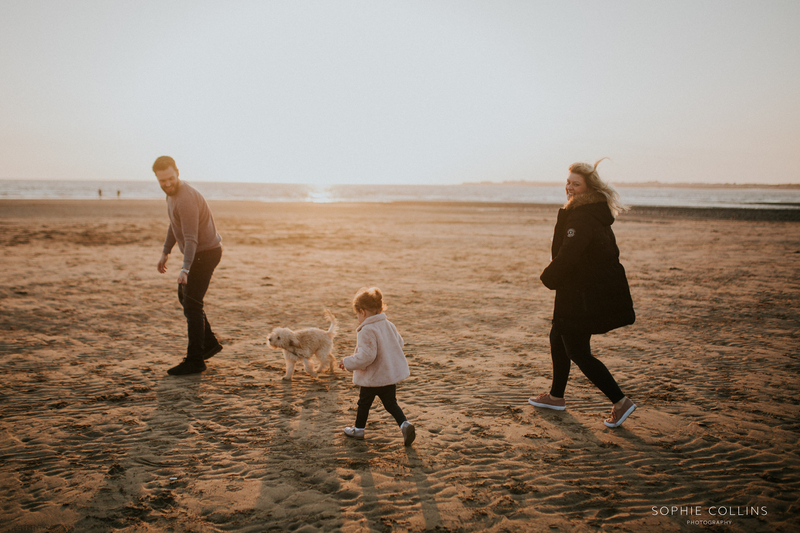 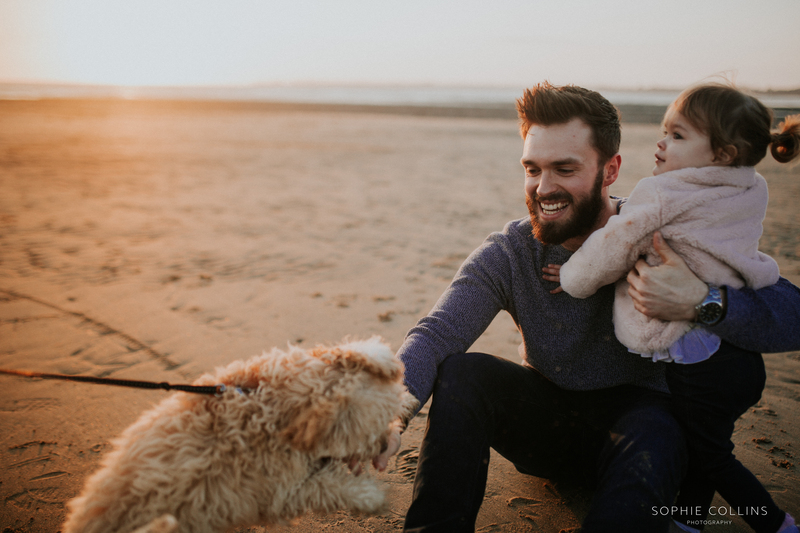 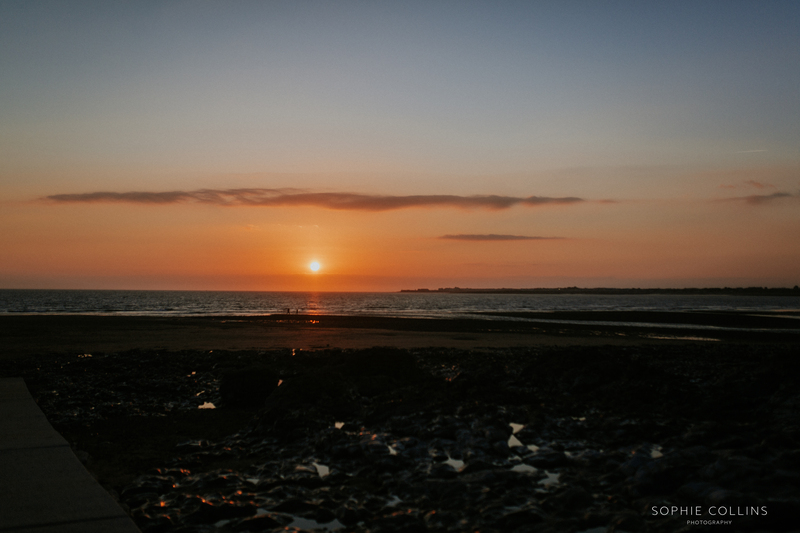 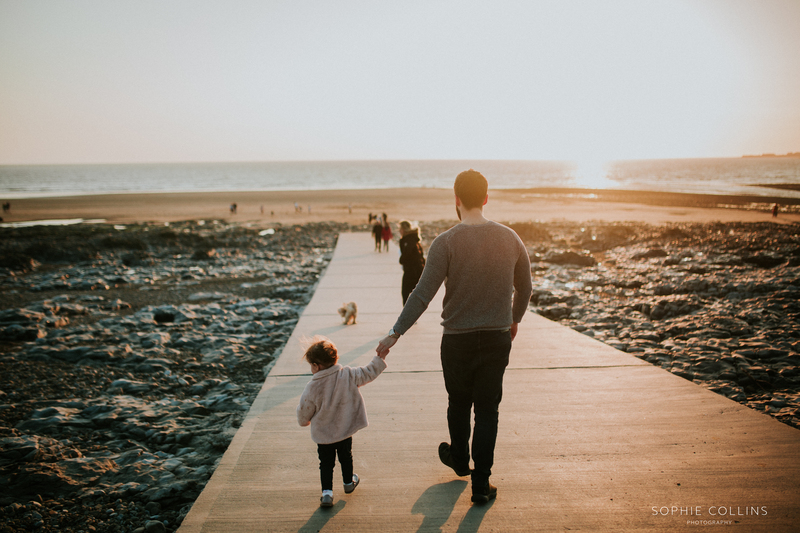 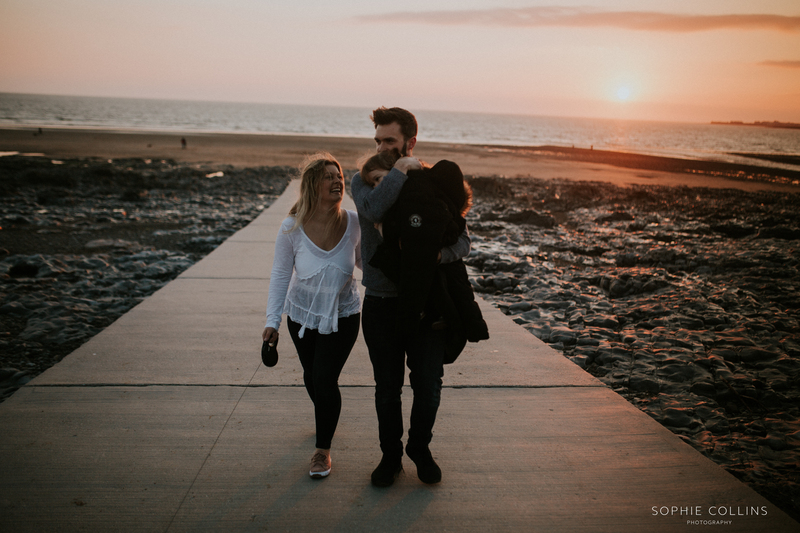 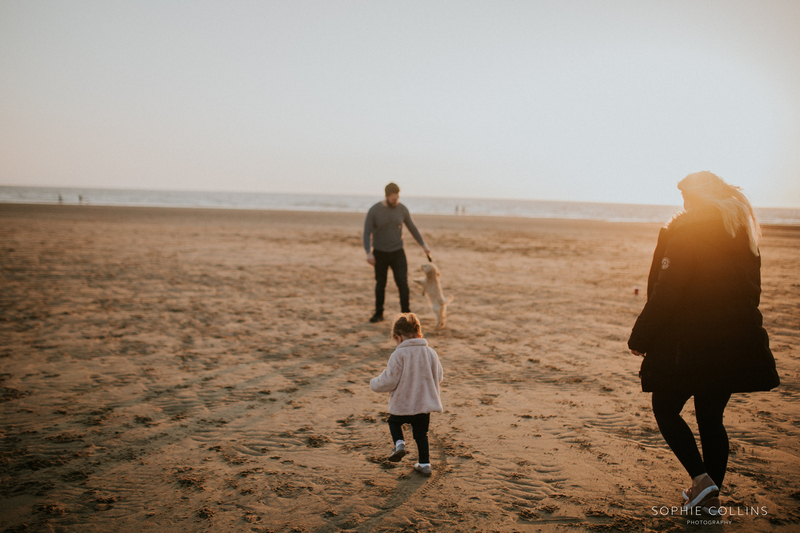 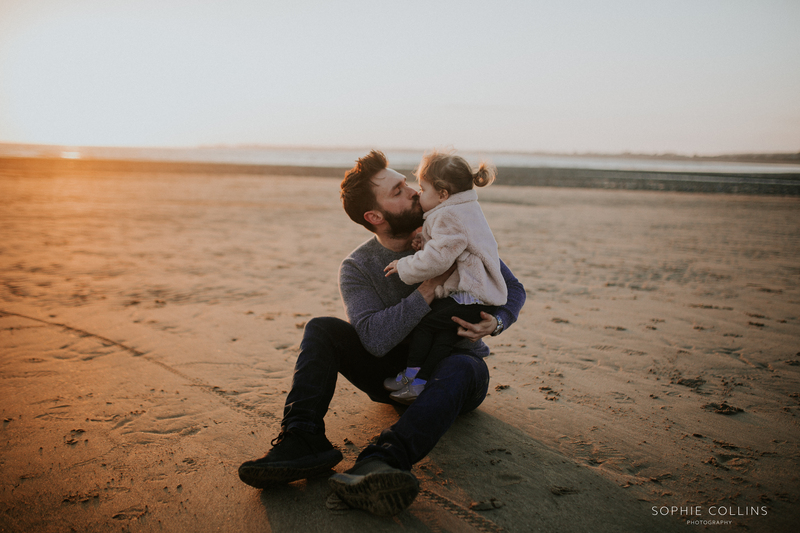 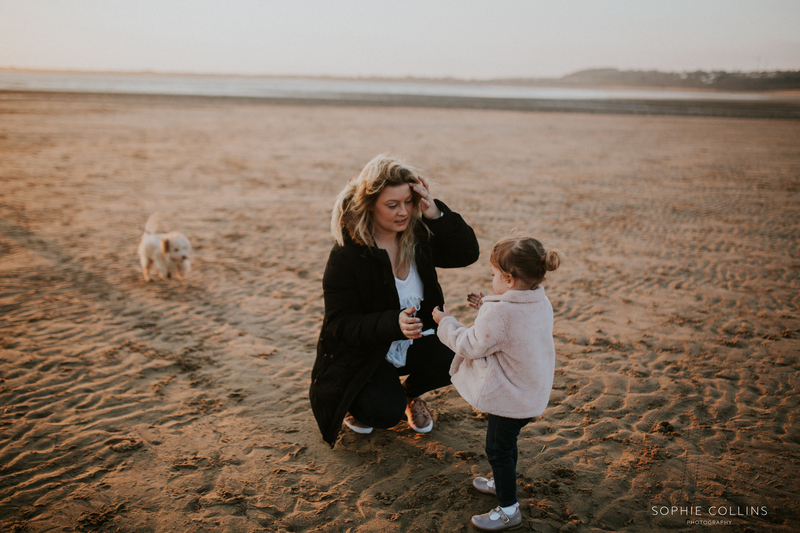 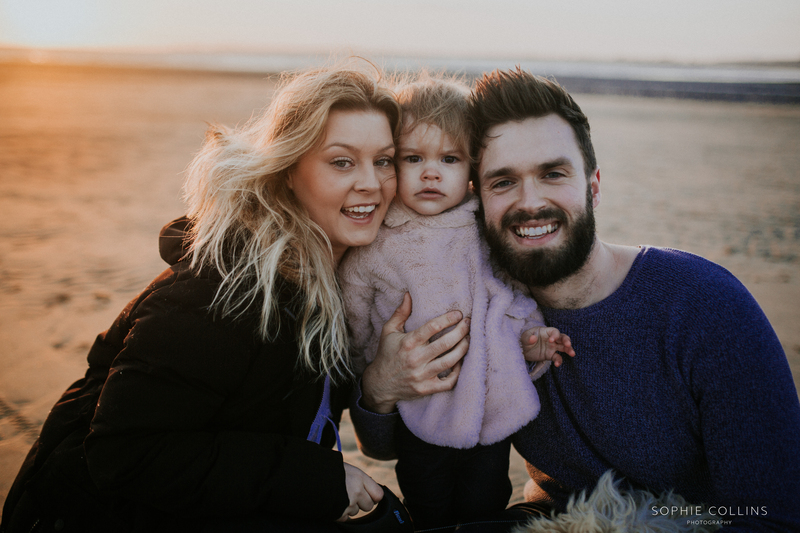 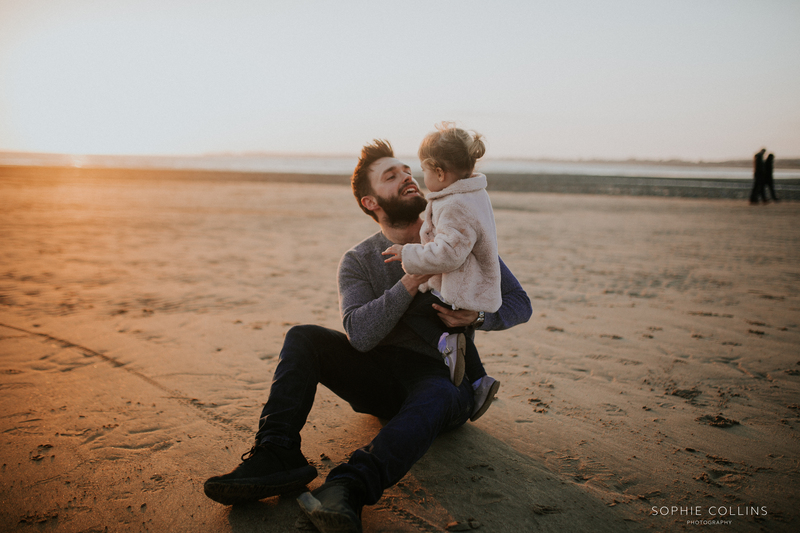 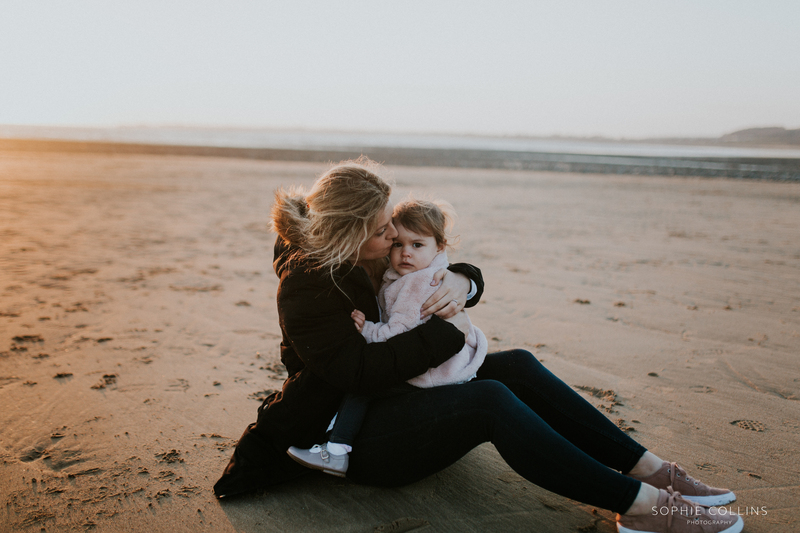 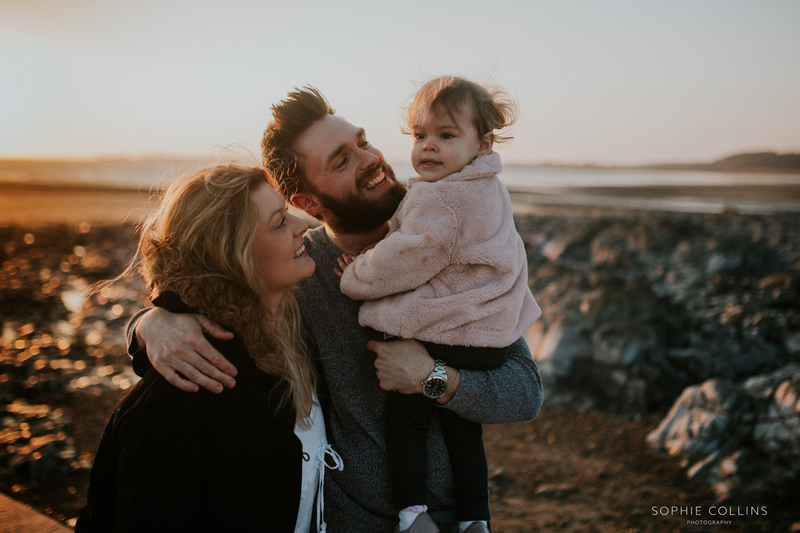 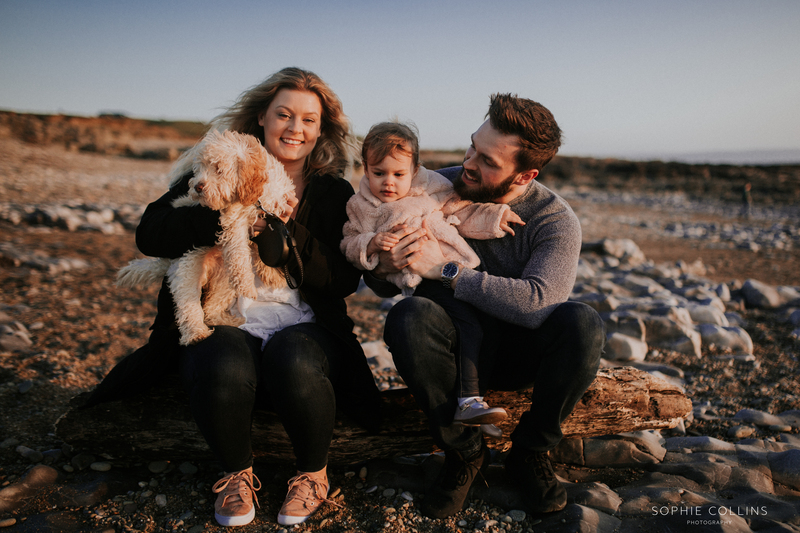 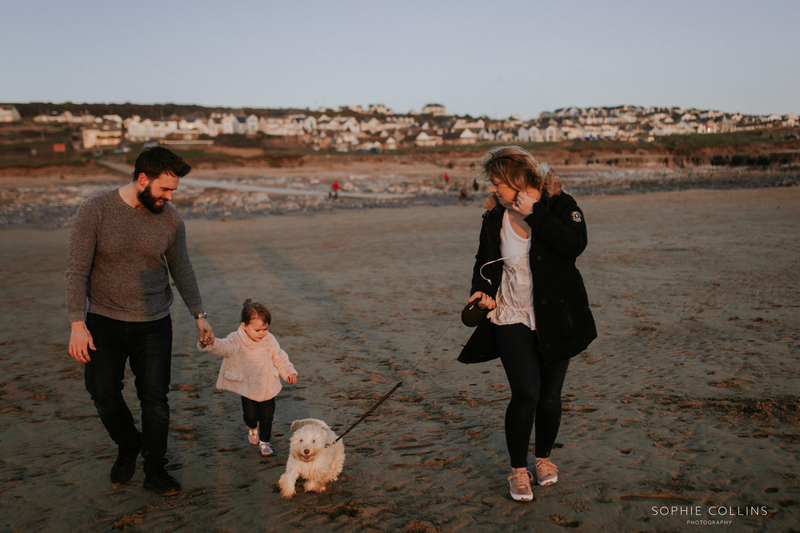 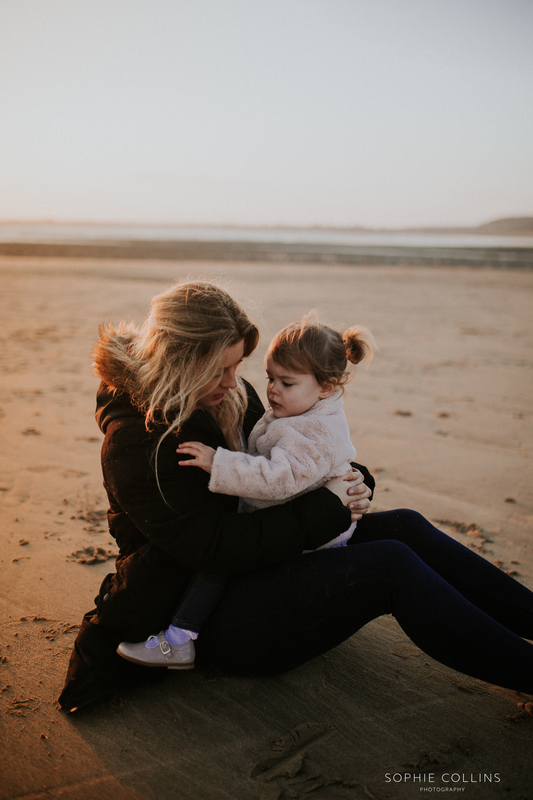 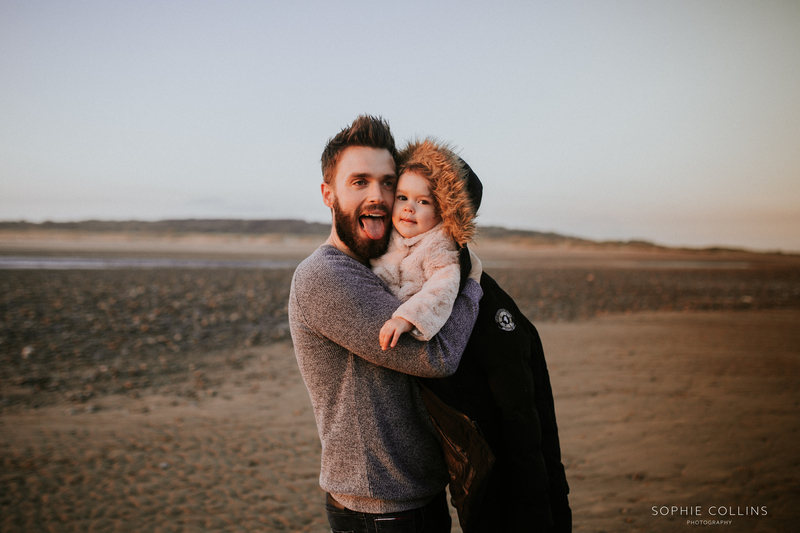 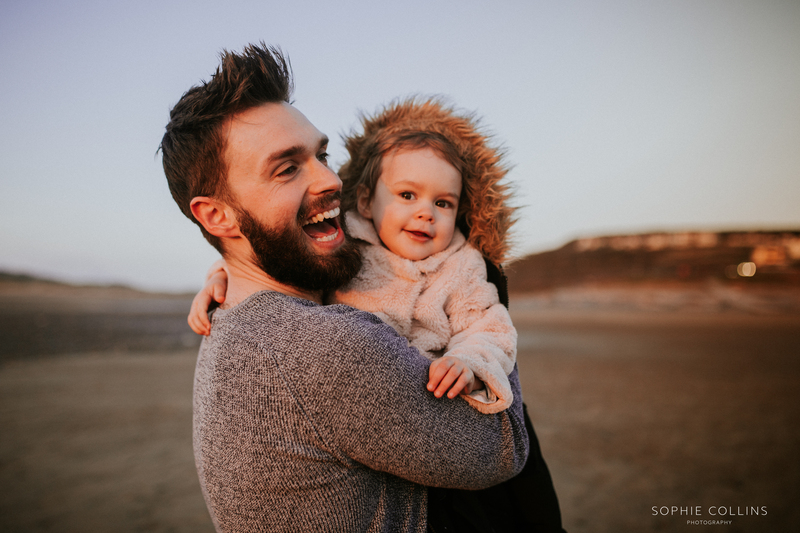 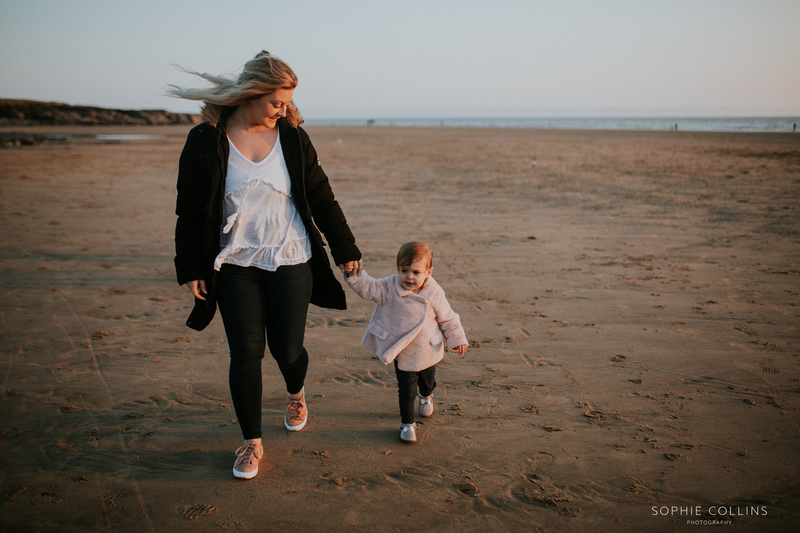 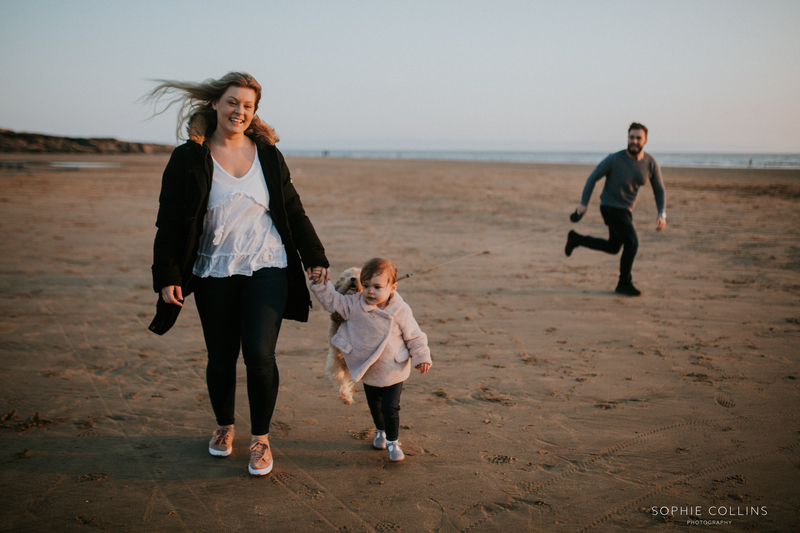 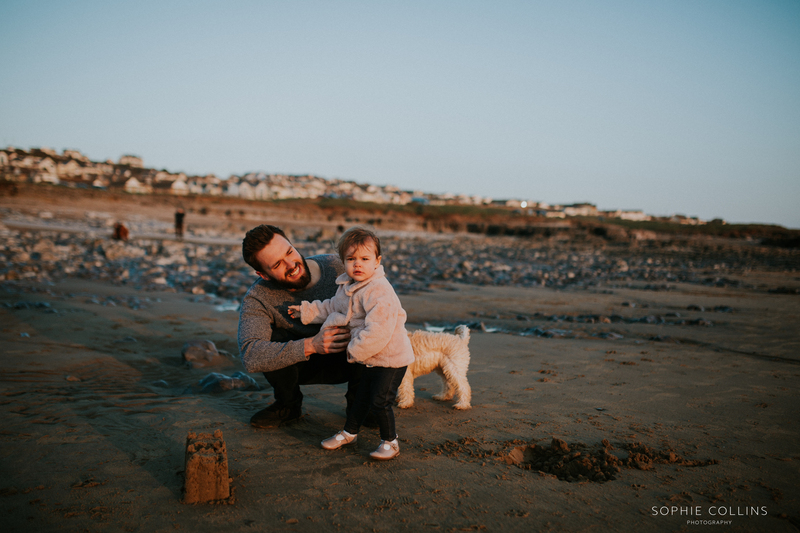 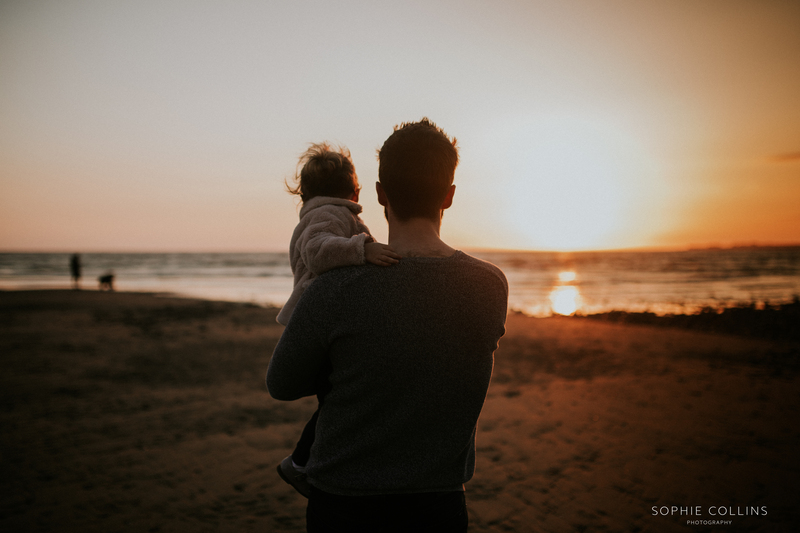 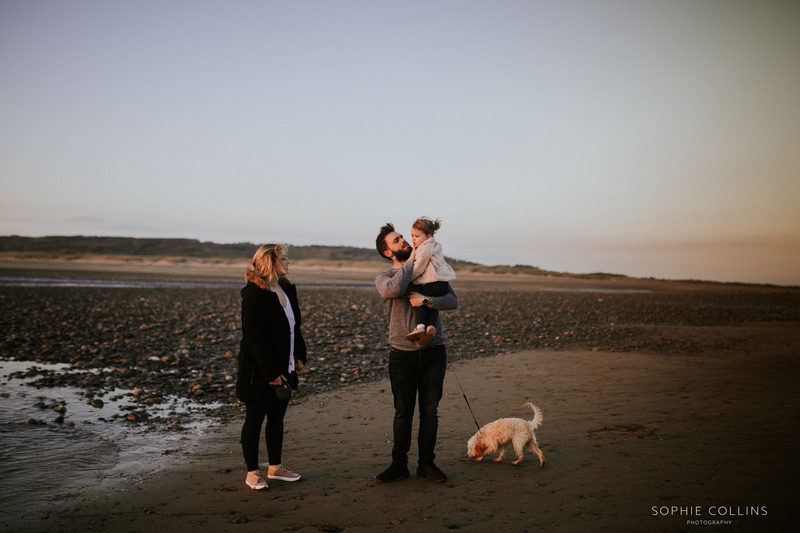 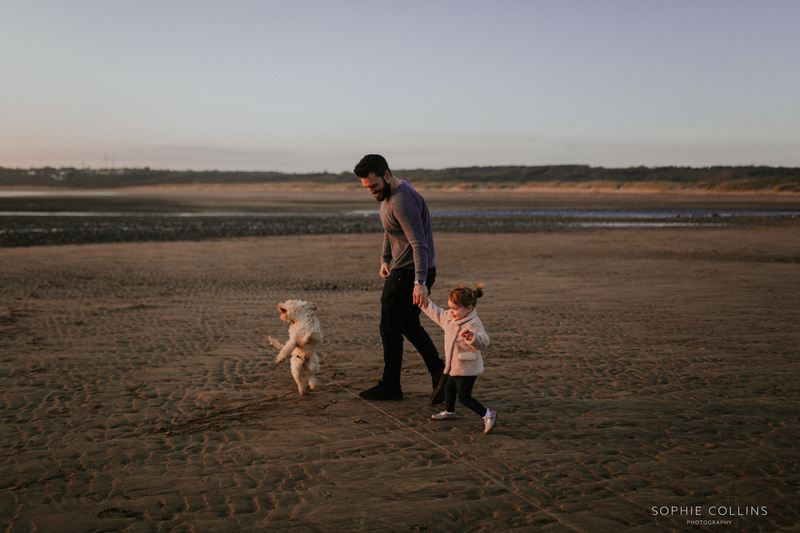 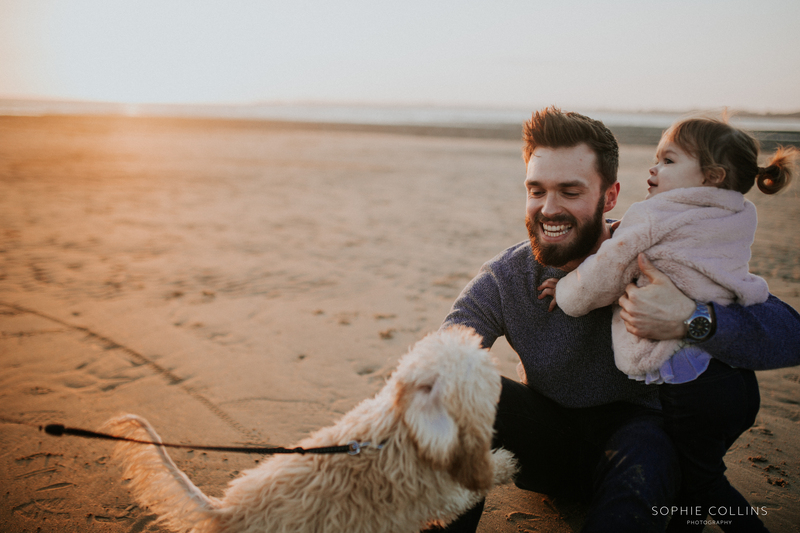 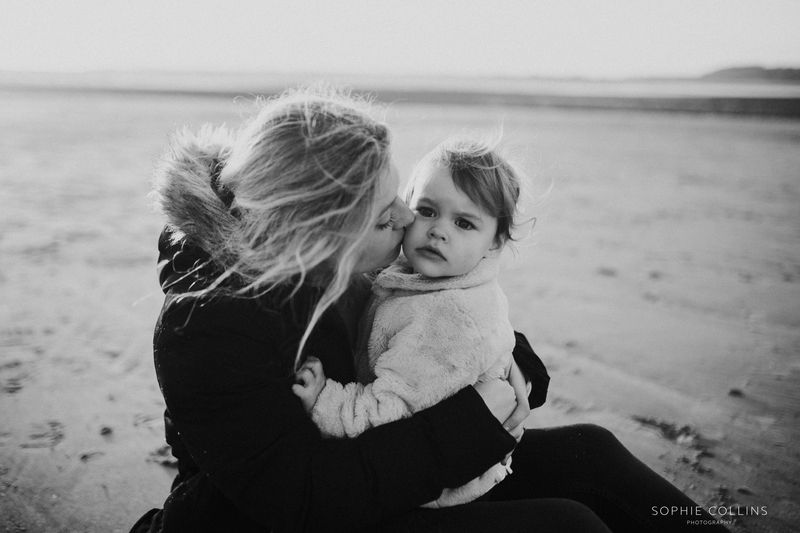 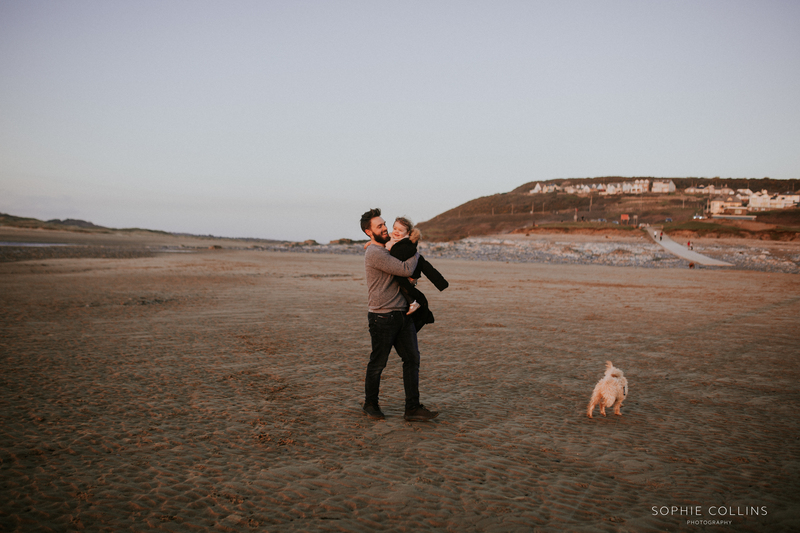 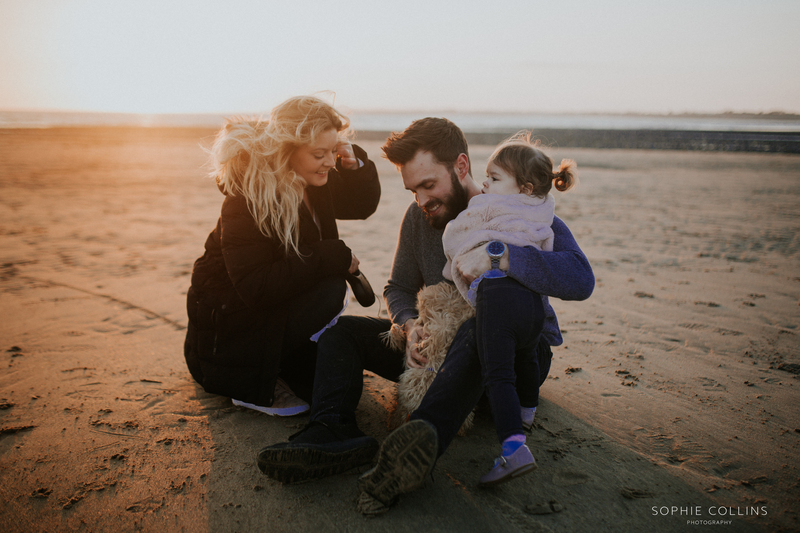 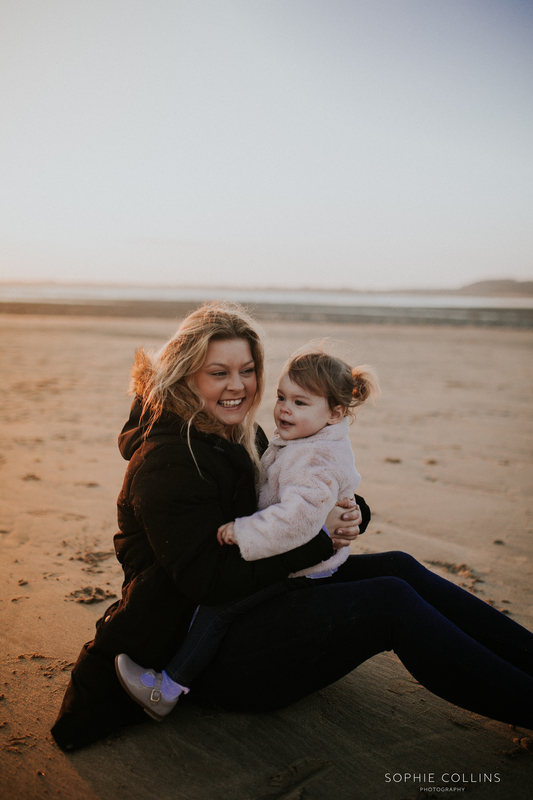 I pretty much say this all the time but I absolutely LOVE family sessions – and seeing as the weather is so beautiful at the moment I couldn’t resist making the most of it with a beach shoot! 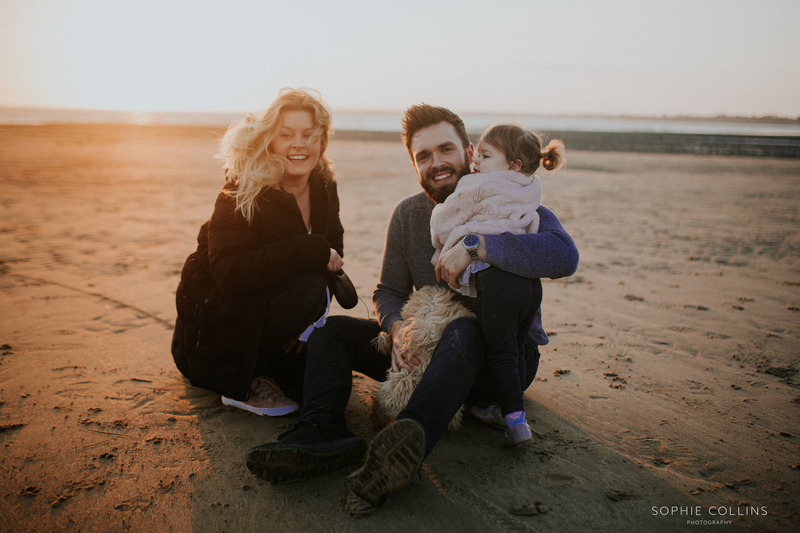 It’s been nearly two years since I photographed Jade on the same beach when she was pregnant with Harper and so it was so lovely to photograph them as a little family with their newest addition Honey! 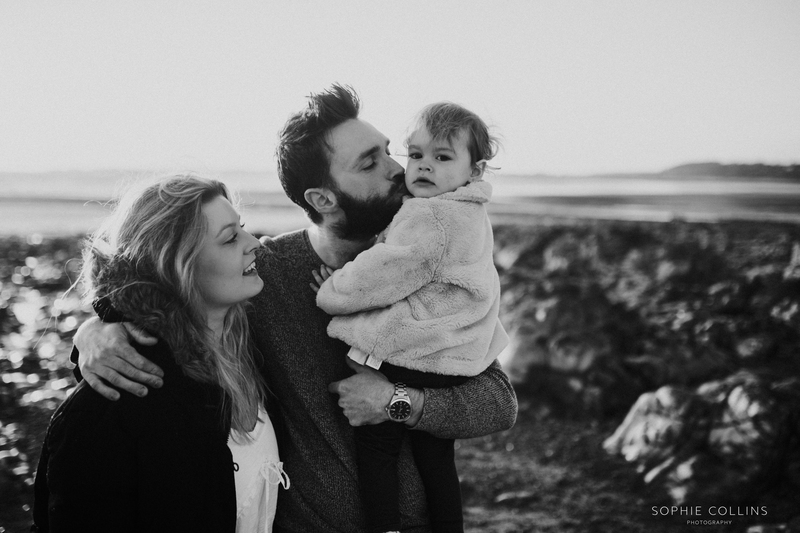 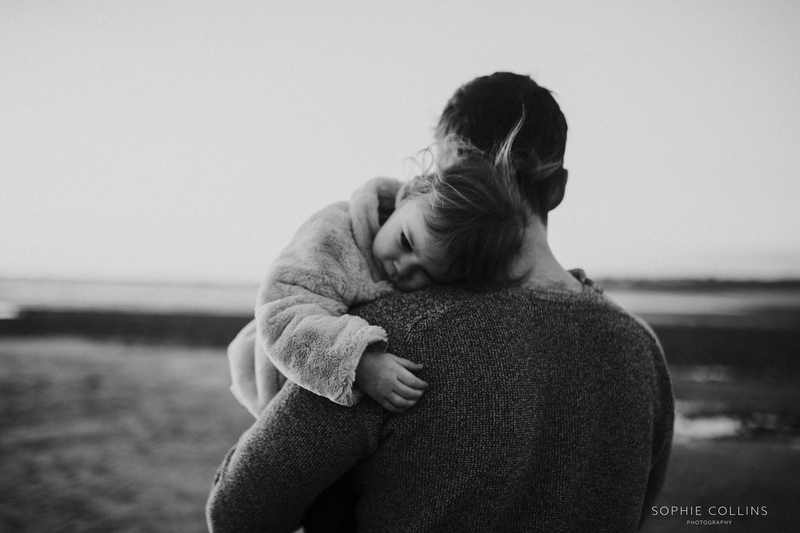 If anyone would like some more information on my Family Sessions then please get in touch! 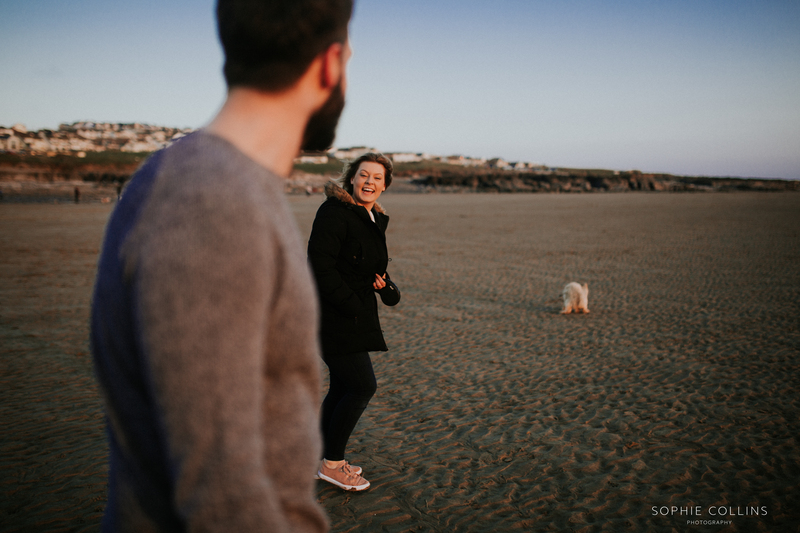 Lisa & Sam’s Wedding at the Bath Assembly Rooms.